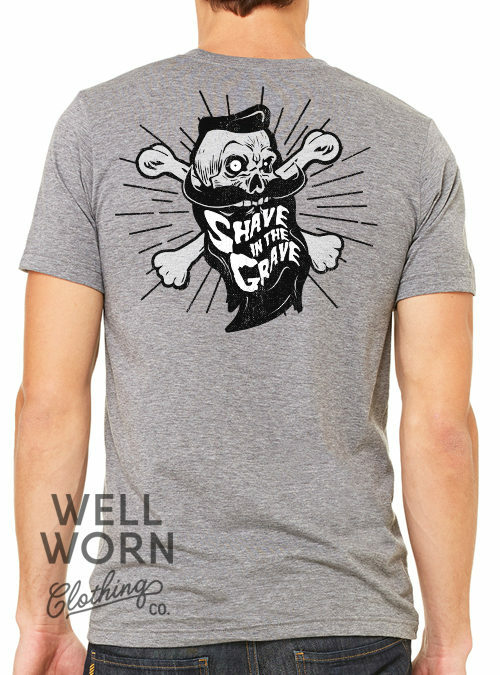 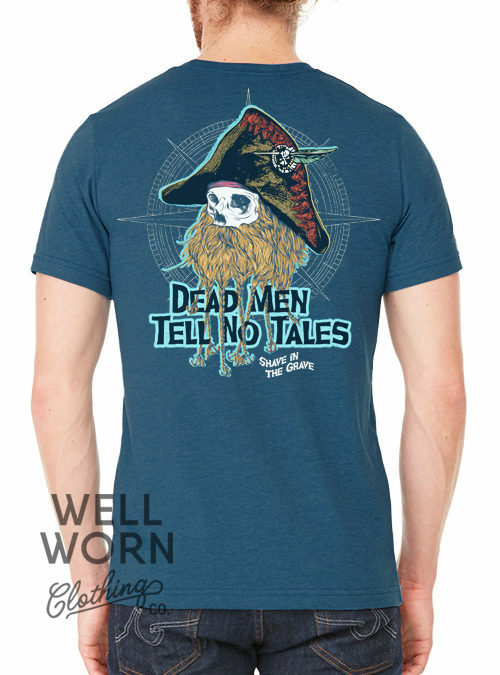 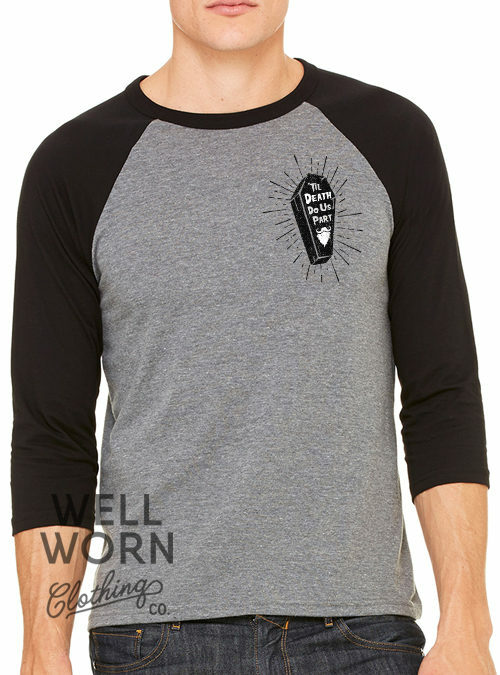 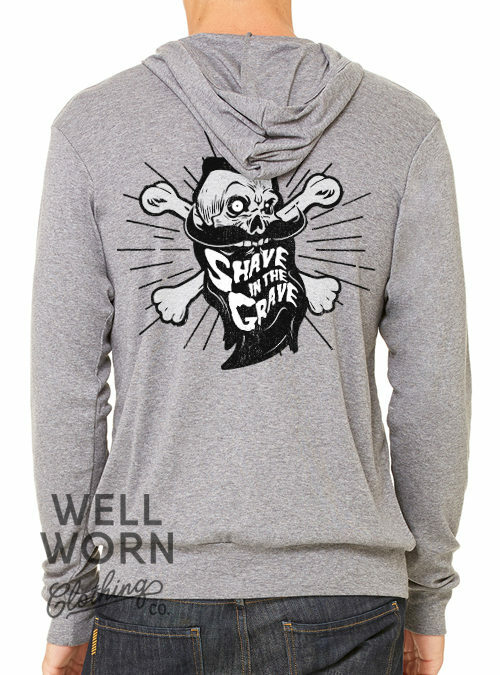 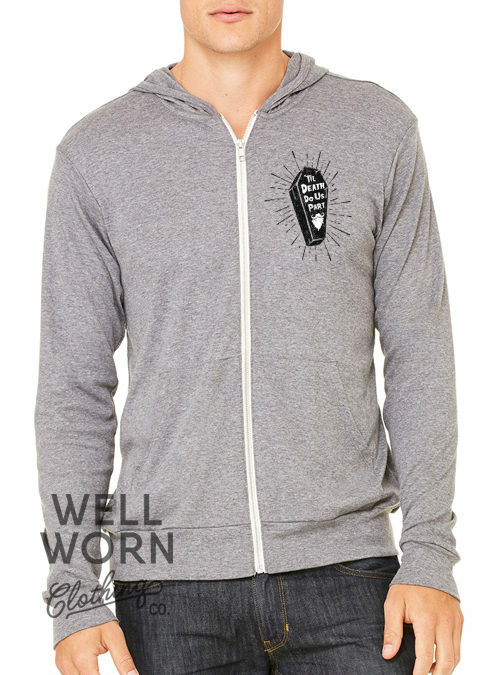 Shave in the Grave | Well Worn Clothing | Well Worn Clothing Co.
Well Worn Clothing Co. was partially founded on the idea to create a line of tees just for the life-long beard connoisseur. 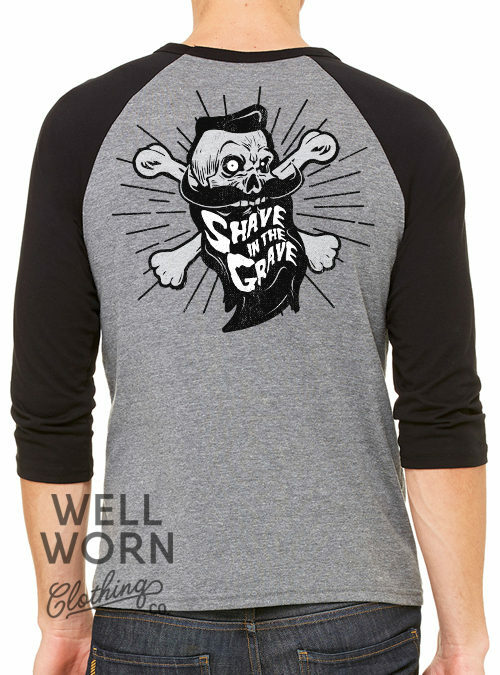 Originating from an underground beard club design by Brent Welborn, the Shave in the Grave brand was born. 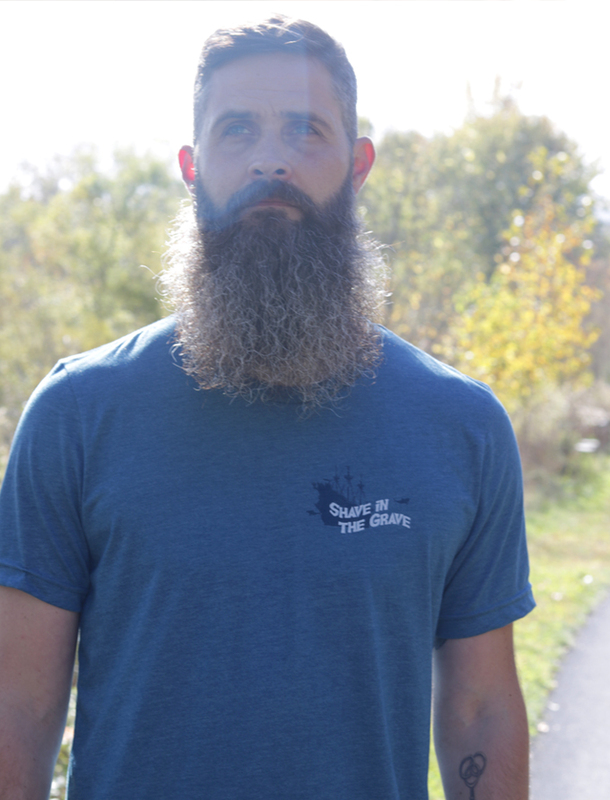 Read more about Brent, follow him on Instagram, and of course, check out the amazing beard gear below! 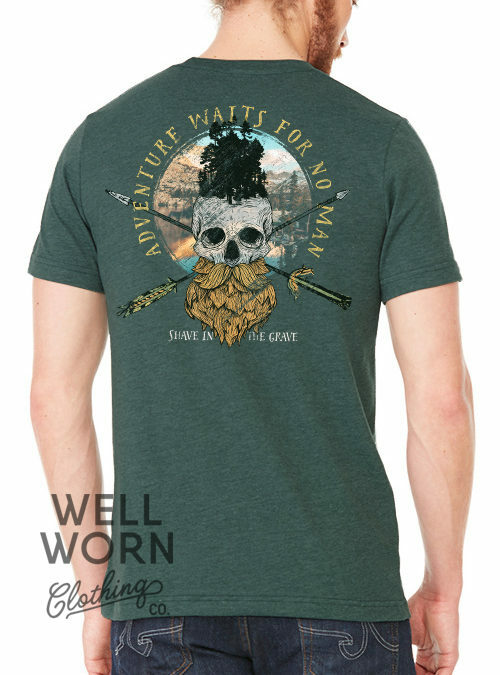 Ever since the first little prickly hairs began to grow on Brent’s face he’s had a desire to cultivate his God-given man hair – from 90210 sideburns in high school to mutton chops, fu manchus, goatees, and a variety of beards in college. 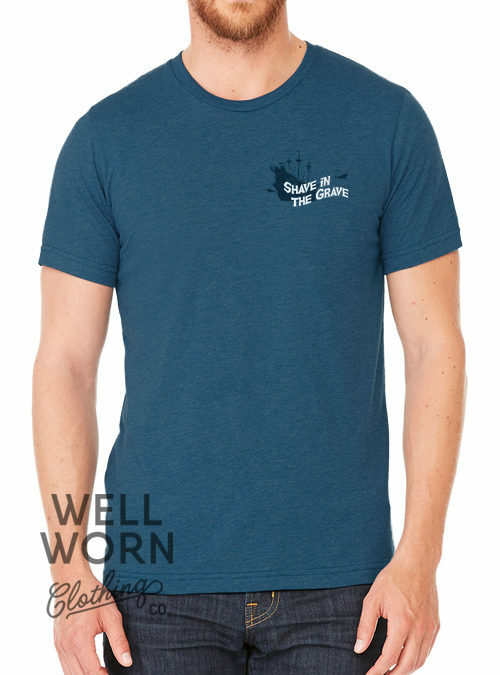 Brent may not have had a beardless winter since, but many summers were beard free – that was until 2010. 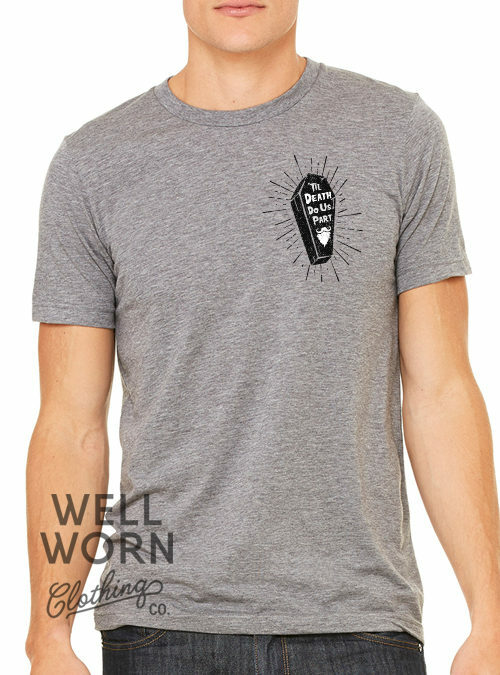 Since keeping his manly beard hair for a family wedding that summer, Brent’s chin has not seen the light of day in more than 8 years and may never again because he’s committed to only Shave in the Grave! 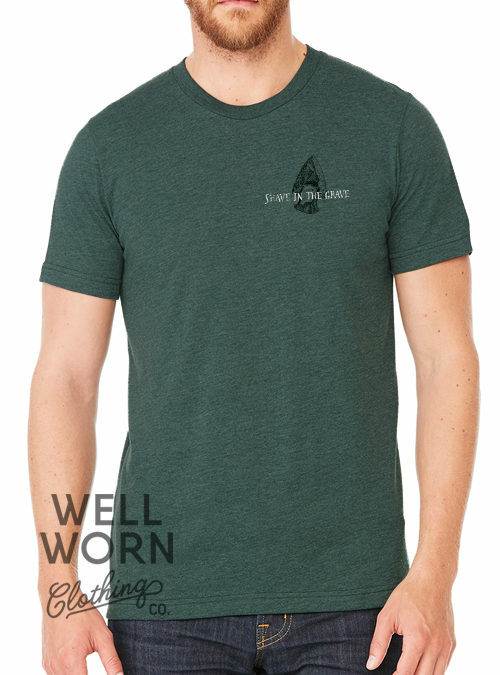 Aside from life-long beard growing, Brent specializes in creative brand design, web development and marketing for small businesses and owns/operates Well Worn Clothing Co.